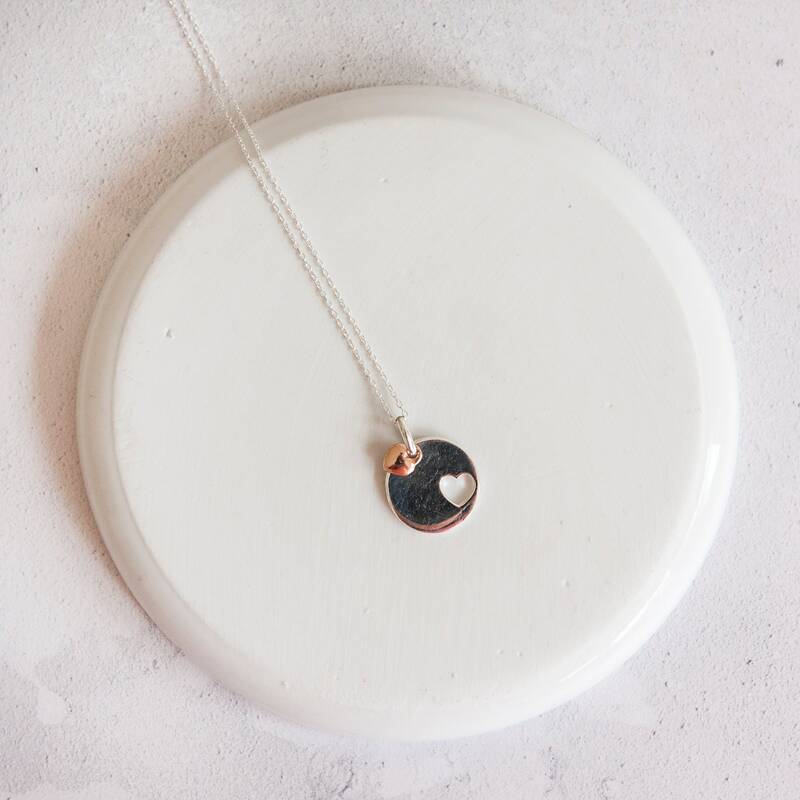 This timeless sterling silver disc necklace is easy to wear and completes most outfits - it is perfect with everything from jeans to a little black dress. 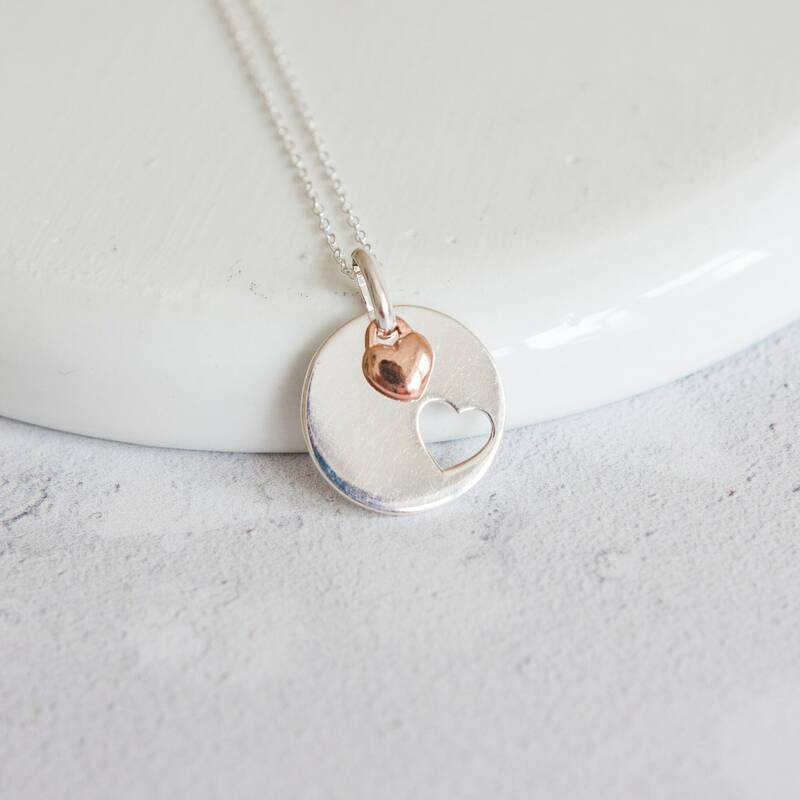 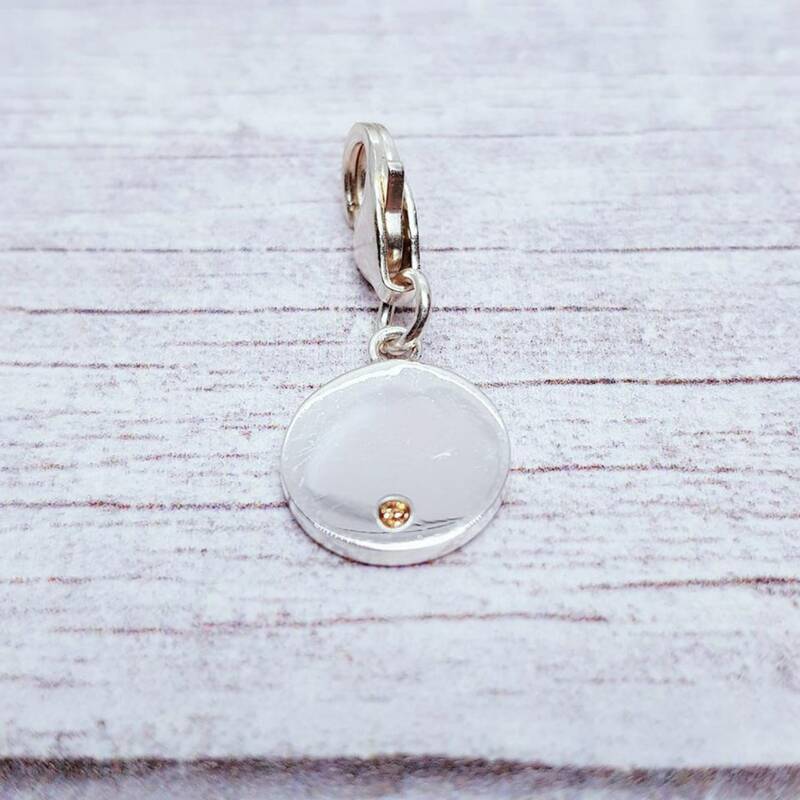 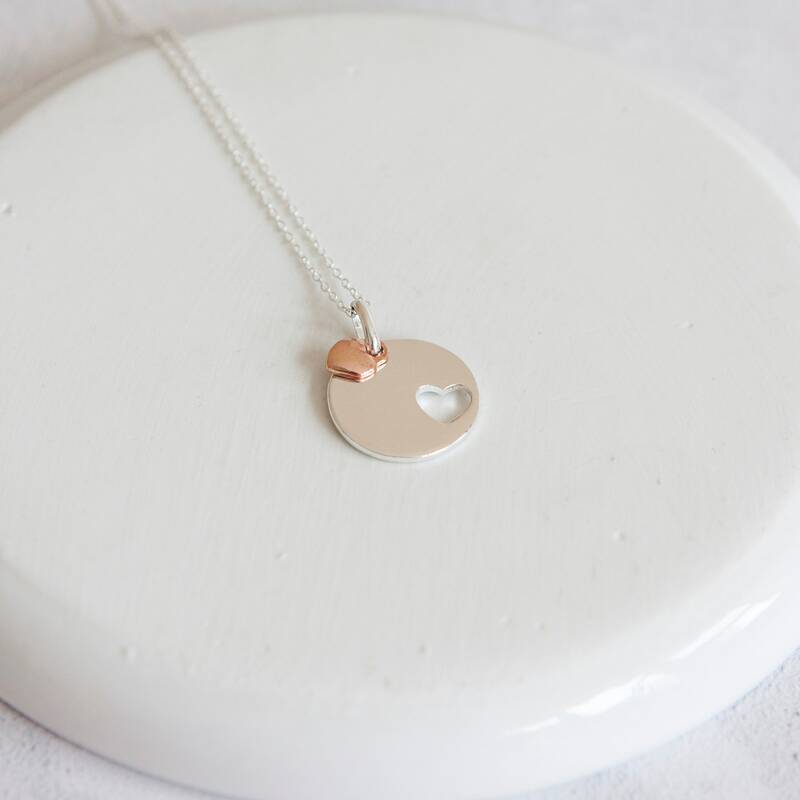 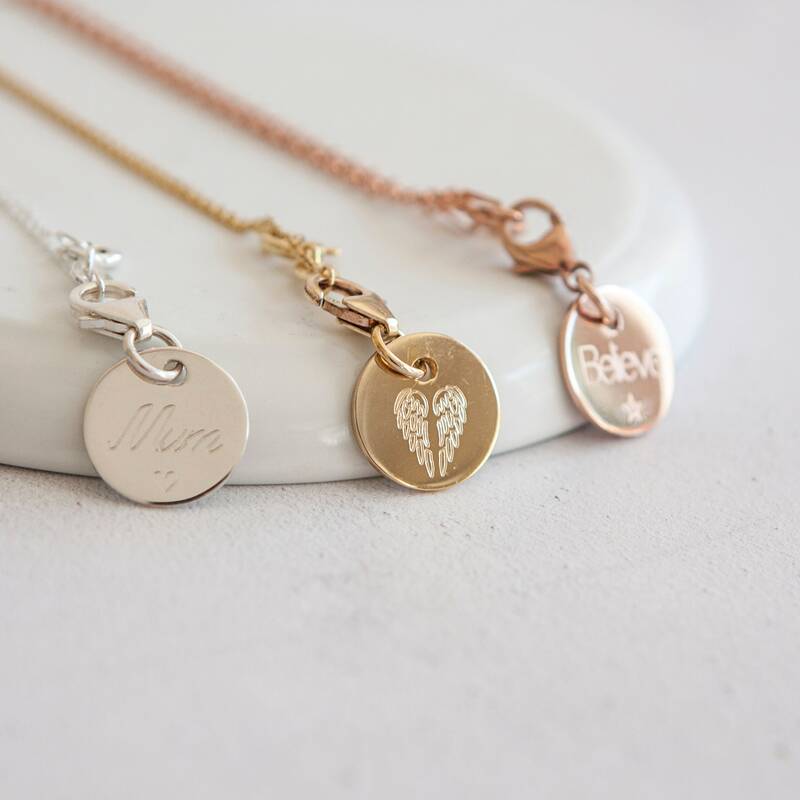 Add personalisation with a an initial to create a beautiful bespoke piece of jewelry that is perfect for a birthday, Christmas or even anniversary gift. 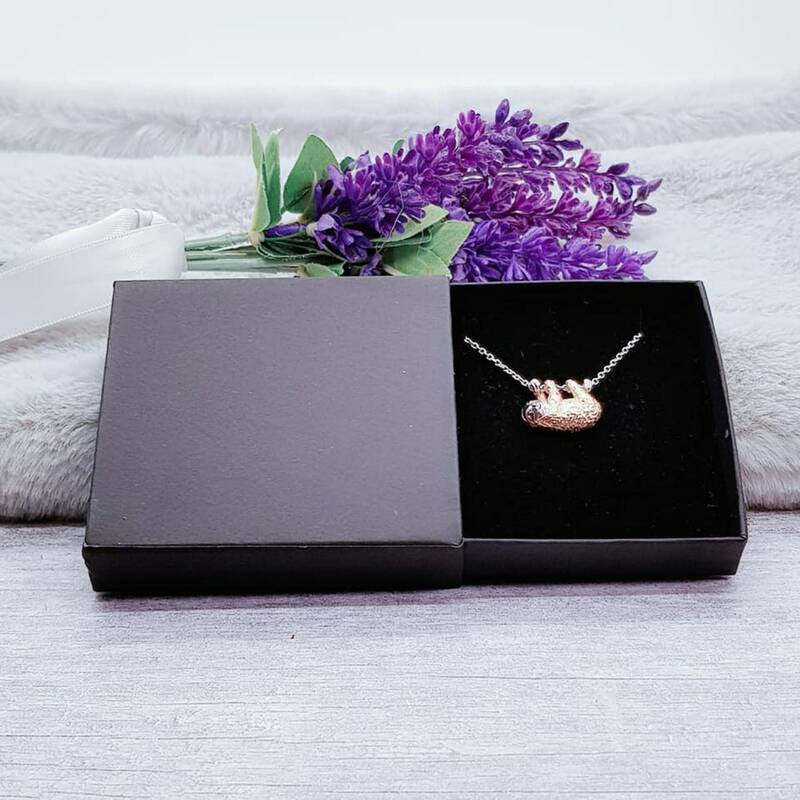 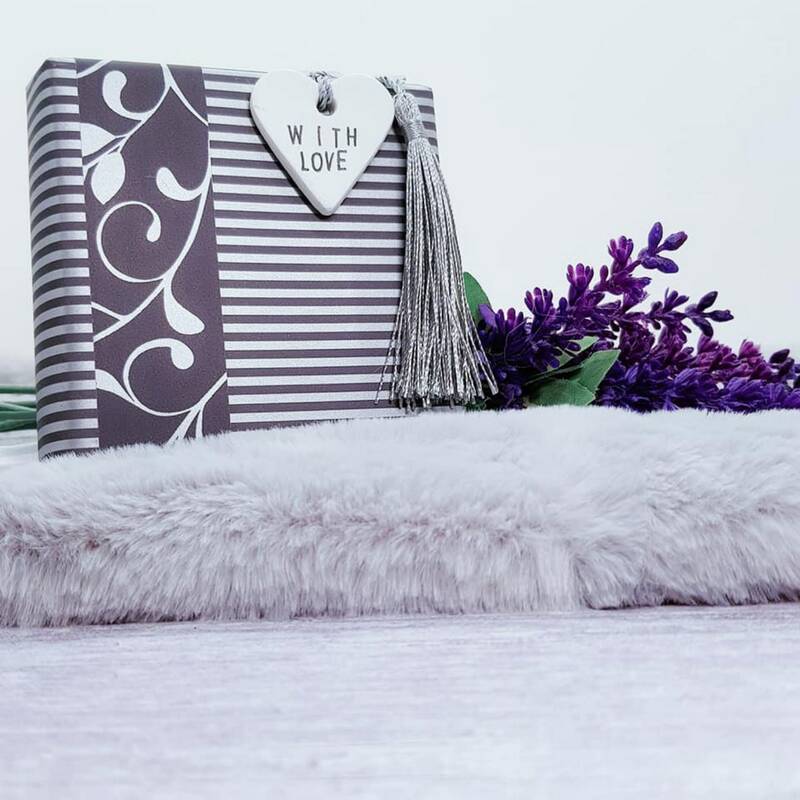 It’s a great way to add a personal touch that she will love.